Let’s Rock! Buy our new album! 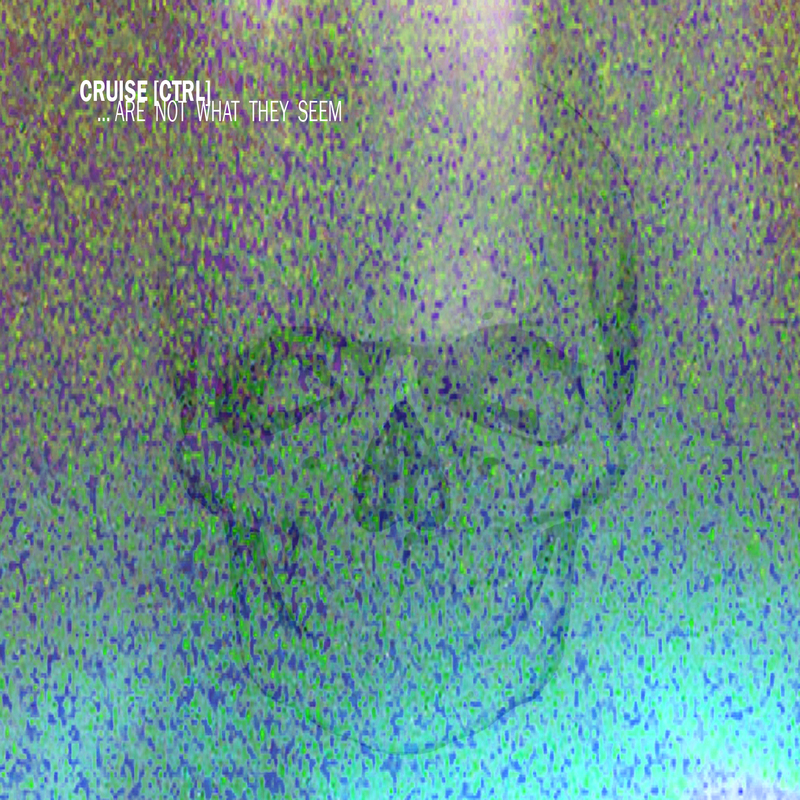 Since my baby left me – New extract from Cruise [Ctrl]’new album, Let’s Rock!